Where On Earth Is Skype DialPad (Keypad)? 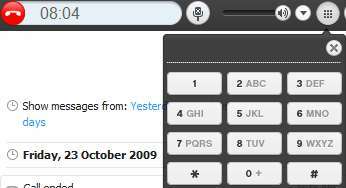 You are here: Home / Software / Where On Earth Is Skype DialPad (Keypad)? I’m using Skype these days to make local and international landline phone calls. It’s been great so far. Visual talks louder than words. So here it goes. Hope that helps in clearing up some confusion. Thanks I can’t believe I couldnt find it.